General André Cox was born in 1954 whilst his Salvation Army officer parents were serving in Zimbabwe. The fact that the General was born in Africa to an English father and Swiss mother makes him feel very much at home when working in different cultural settings. 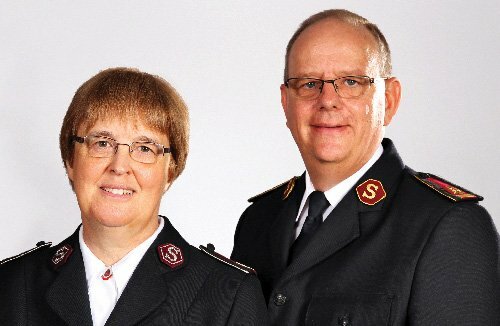 Following his marriage to Silvia Volet, they entered the International Training College in London, England, and were commissioned as Salvation Army officers in 1979 returning to serve in corps appointments in Switzerland. From there, with three small daughters, Myriam, Esther and Sarah, they were appointed to the Zimbabwe Territory. Whilst in Harare, Captain André Cox held various headquarters appointments including that of Public Relations Secretary and Finance Secretary. Returning to Switzerland the Coxes were appointed to the Switzerland, Austria and Hungary Territorial Headquarters and during their eight years of service in Bern, Major André Cox was appointed as the Secretary for Communications and then as the Secretary for Business Administration. 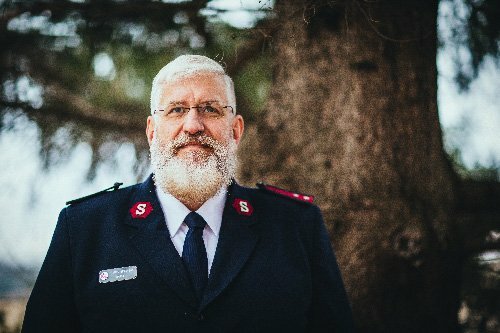 This was a key time in his personal development due to the heightened exposure to many aspects of Salvation Army management and administration. 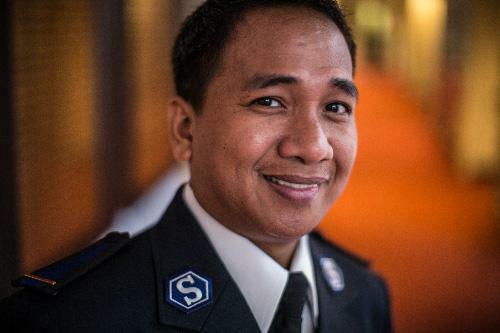 Over the years has grown an increasing belief that the handling of the business matters relating to The Salvation Army needs to be conducted to the highest ethical and management standards as a true reflection of sound biblical stewardship. 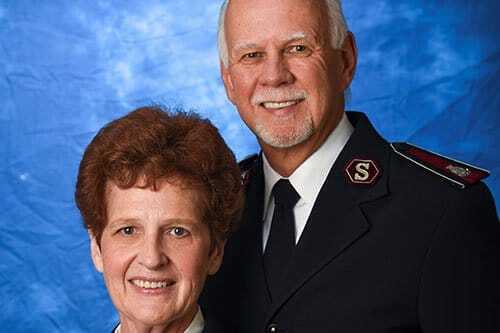 From his appointment as Chief of the Staff, he was elected the 20th General of The Salvation Army on 3 August 2013. 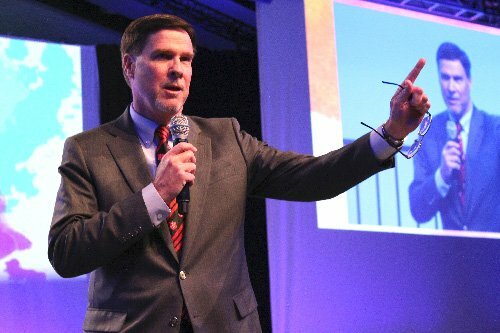 General Cox shares his ministry with his wife, Commissioner Silvia Cox, who is the World President of Women’s Ministries. Along with his wife, the General has a strong sense of family. They are very proud of their daughters with their respective husbands and also their grandchildren, Rebecca, Lily, Leona, Wendy, Kevin and Kiana. From its inception, The Salvation Army has relied heavily on volunteers who support its programs. Often referred to as “the army behind The Army,” volunteers play a crucial role The Salvation Army’s ability to provide quality social services for the entire community. 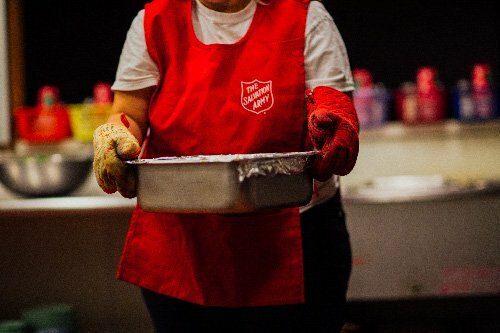 Volunteers are valuable assets in The Salvation Army’s efforts to meet the changing needs of our world. Through the skills and experience they bring to The Army, volunteers make significant contributions to society by positively impacting the lives of those they assist. Salvation Army volunteers change lives, uplift families, and support communities throughout our nation every day.